The shipyard is slated for a massive redevelopment complete with homes, shops and parks. “We stand by our existing clean-up goals at Hunters Point,” said Derek Robinson, environmental cleanup coordinator for the Navy at Hunters Point. An evaluation of past cleanup actions have confirmed the Navy’s standards are protective of human health, Robinson said. The EPA declined to comment, but pointed NBC Bay Area to letters it wrote Navy officials this year encouraging them to use “current versions” of cleanup standards. Hirsch is a longtime critic of the radiation cleanup at the Hunters Point Shipyard. The report is the third in a series issued by Hirsch through the nonprofit nuclear policy organization, Committee to Bridge the Gap. 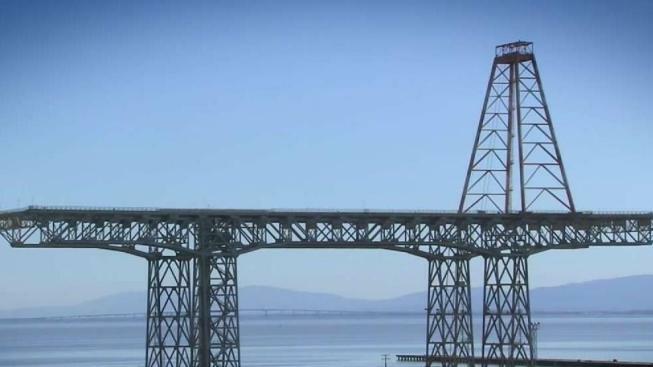 The NBC Bay Area Investigative Unit has reported a series of stories on the Hunters Point cleanup. See the latest investigation here.